We're recruiting volunteers for Pride 2018! Contact us if you're able to help out at the Pride Carnival or Party in White. Grande Prairie Pride is totally volunteer run - we rely on the time and talents of our community to live out our mission. Whether you'd like to volunteer, perform, or become one of our sponsors - we thank you. Contact us to get the conversation started. Grande Prairie Pride is made possible with the support of our sponsors. Through these partnerships, we're working to create safe and inclusive spaces for Grande Prairie's LGBTQ community and its allies. When you make a donation, of any amount, you are actively contributing to our mission. Together, we're creating meaningful change for Grande Prairie and providing equality for its growing community. Thank you to our sponsors for helping to bring Grande Prairie Pride into its second year. For more on how to give, contact us. Whatever your skills and experience, there is a spot for you at Grande Prairie Pride. We're always looking for help with events - contact us and we'll keep you posted as to what's coming up and where you can help. 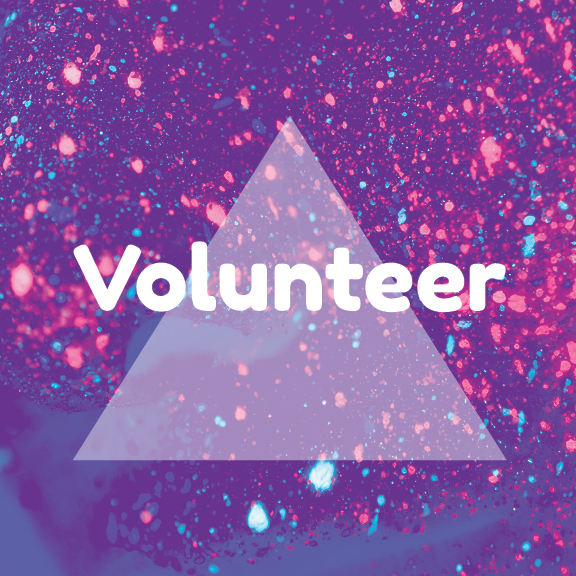 We're recruiting volunteers for Pride 2017! We know you're out there, and we'd love to have you. Kings, queens - show us what you've got and why you want to be a part of Grande Prairie Pride.